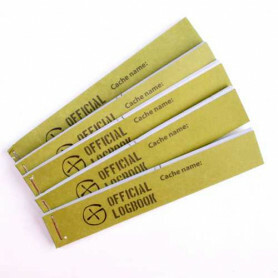 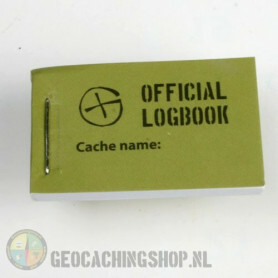 Logbooks Il y a 25 produits. 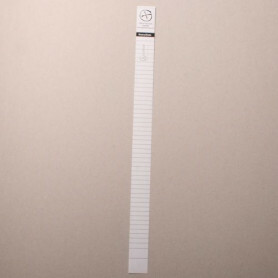 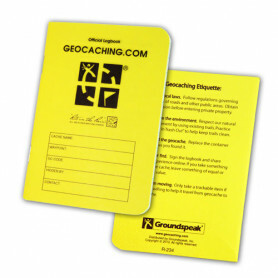 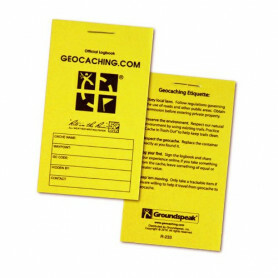 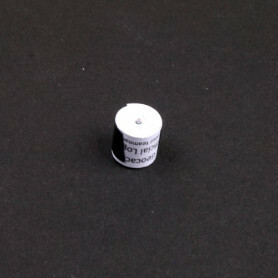 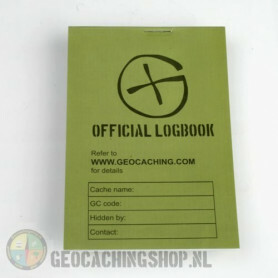 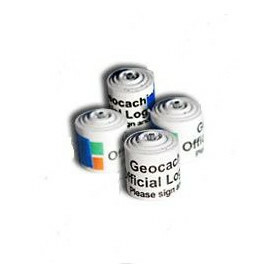 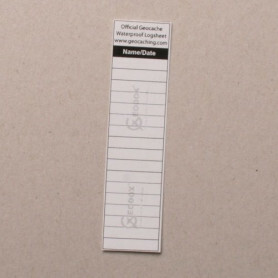 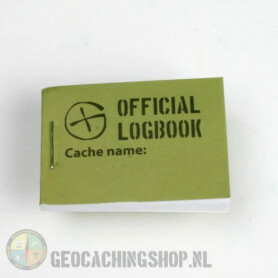 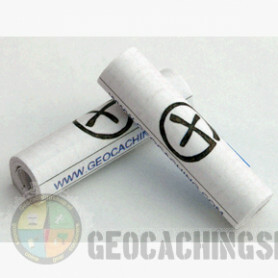 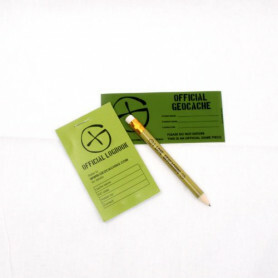 Logsheet 1,7 x 7 cm, 1 sheetLogsheet of waterproof papier.17 logs.Size: 1,7 x 7 cm. 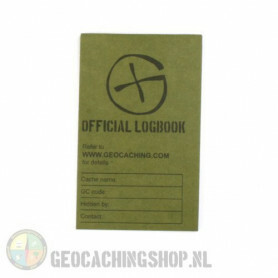 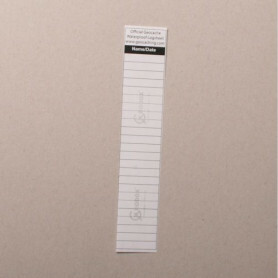 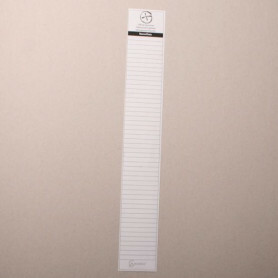 Logsheet 2,1 x 11 cm, 1 sheetLogsheet of waterproof paper.27 lines to log.Size: 2.1 x 11 cm.